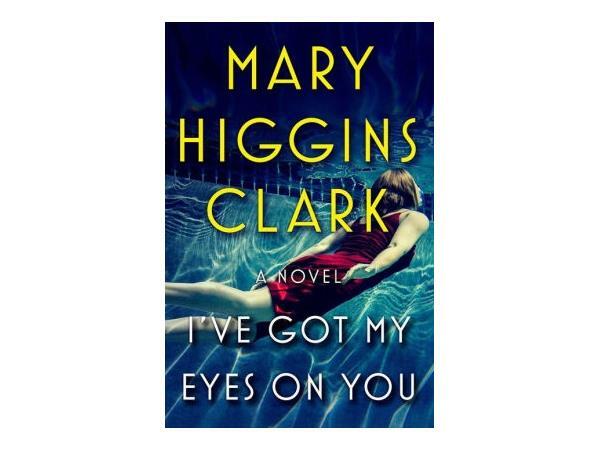 Mary Higgins Clark's books are world-wide bestsellers. 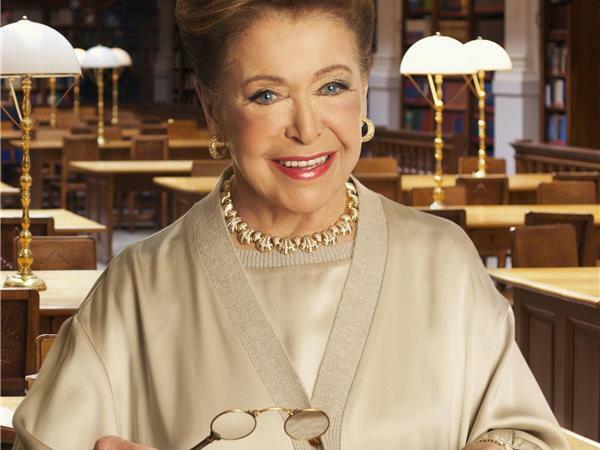 In the U.S. alone, her books have sold over 100 million copies. Her most recent suspense novel, All By Myself, Alone, was published by Simon & Schuster in April 2017. She also publishes collaborative novels with Alafair Burke - The Cinderella Murder, All Dressed in White, The Sleeping Beauty Killer, and Every Breath You Take.